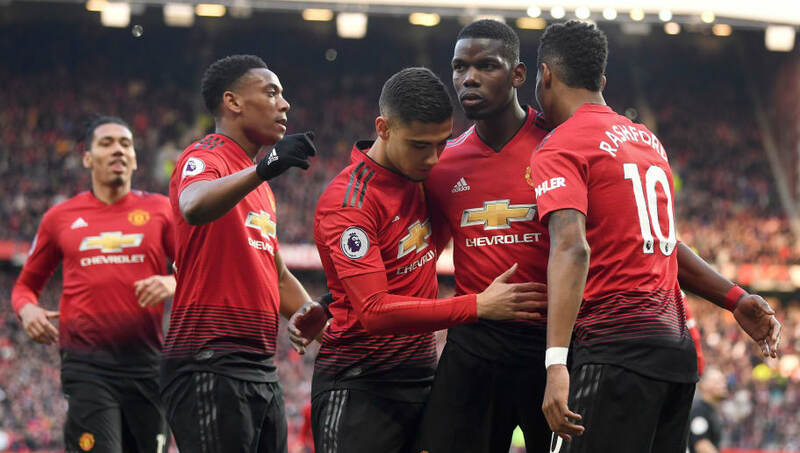 ​Manchester United moved up to fifth in the Premier League, as they beat West Ham 2-1 on Saturday afternoon. ​Manchester United didn't produce their best performance, as they spent the majority of the game trying to keep up with West Ham. Though their first half performance was strong, they faltered in the second half and began to look lacklustre and tired. STAR MAN - Though ​Pogba's brace sealed the win, ​David de Gea played a crucial part in United's win. He pulled off a string of outstanding saves, and without his excellent performance between the sticks, the Red Devils would not have gone on to win. ​Barcelona in their quarter-final second leg. They return to league action next Sunday, travelling to Merseyside to face ​Everton. West Ham are back at London Stadium next Saturday, as they entertain Leicester City. The Hammers then face a big London derby on 27 April, as they travel to rivals ​Tottenham in the day's early kickoff.